Every year, on the 11th of February, we celebrate the European 112 Day. 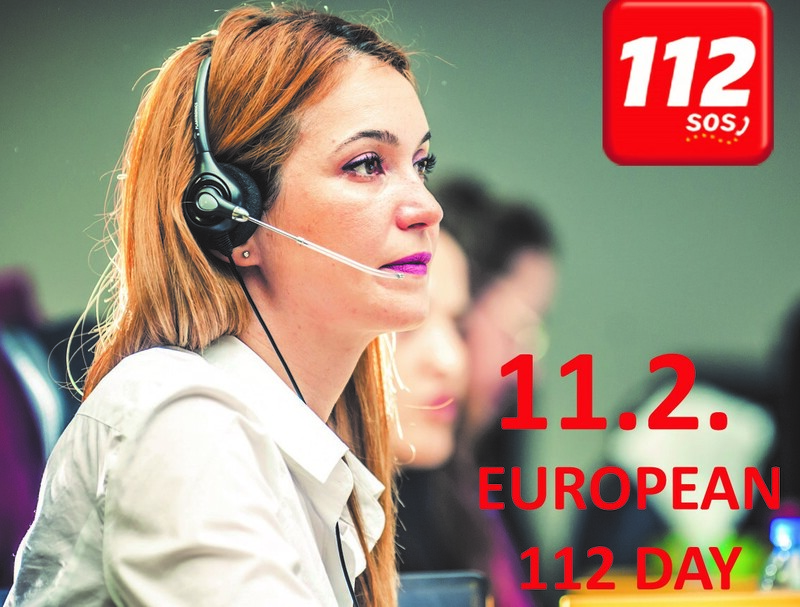 On this occasion, the Romanian Single National Emergency Call System has joined the campaign of the European Emergency Number Association (EENA), to introduce the 112 operators and the intervention agencies dispatchers to the public. They are the Humans of 112! The 112 operators are the ones who take millions of calls every year, from those who ask for help and transfer them to the dispatchers within the intervention agencies. The dispatchers are the firefighters, the SMURD paramedics, the police officers, the Ambulance employees, the gendarmes who operatively handle emergency cases. The Humans of 112, through their daily professionalism, empathy and efficiency, contribute to saving lives, property and environment. The #Humans of 112 Campaign aims to introduce the people who handle emergency situations to the public. They are the first to take an emergency call, they are always at the other end of the line and, day by day, through their commitment, they can save lives, properties or the environment. The #Humans of 112 reveals the real work of operators and dispatchers, as well as what motivates them to support citizens, in spite of their stressful work. 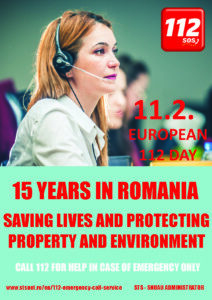 At the same time, the Romanian Single National Emergency Call System celebrates 15 years of activity. Along the years the Special Telecommunications Service, as administrator of the 112 Emergency Call Service, has been ensuring an increase in the quality of emergency call services and in public awareness on the importance of the correct use of 112. The studies and awards won over the years prove that Romanian Single National Emergency Call System has confirmed its value at European level and gained public confidence.